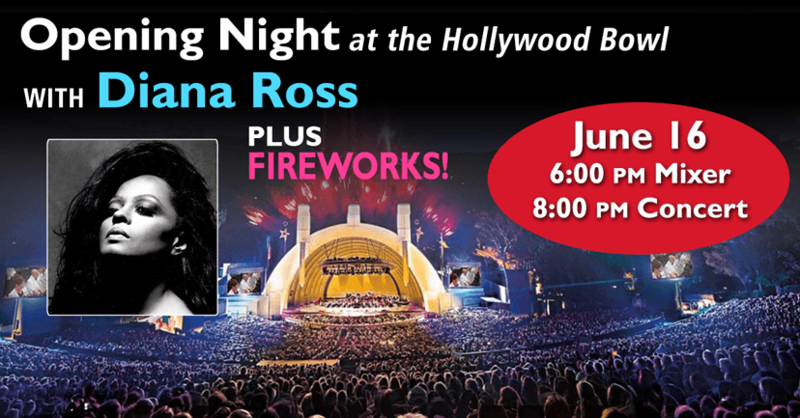 Come join the LA Illini club and Big Ten Club as we Celebrate Opening Night at the Hollywood Bowl with Diana Ross PLUS Fireworks! Bring a picnic and join us BEFORE the concert as we have reserved an area of Camrose Park for a BYO Big Ten Picnic. We will provide the tables & table cloths. Opening night tickets go fast so get yours early.